Definitely missed a post last week! 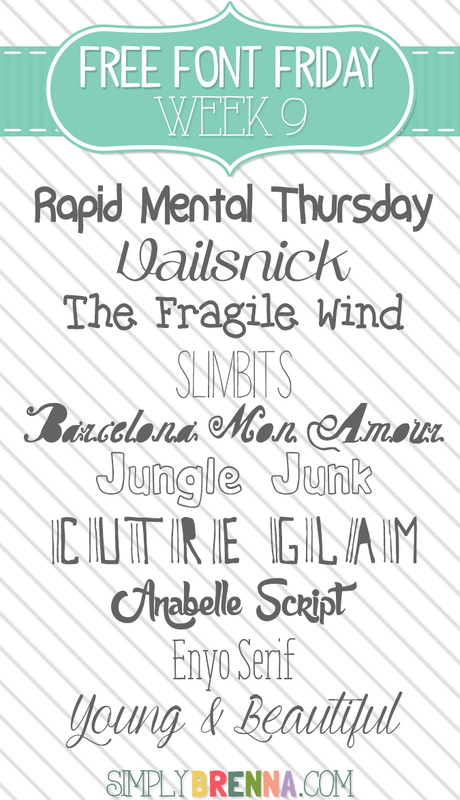 Forgive me and enjoy these fun fonts instead! Also, if you love free stuff, then I have some exciting news for you! 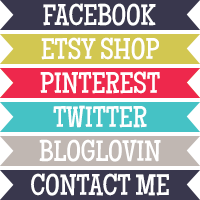 Starting May 20th is the next Etsy Digital Designers Facebook Hop. There will be a ton of free downloads from some fabulous designers, so make sure you head over to my Facebook page next week to get in on the action.